10/1/2016, Los Gatos (CA) - Senior Care Authority South Bay Area launched its new corporate website to help seniors and their families looking for the best senior care services in the Santa Clara and Santa Cruz County areas. 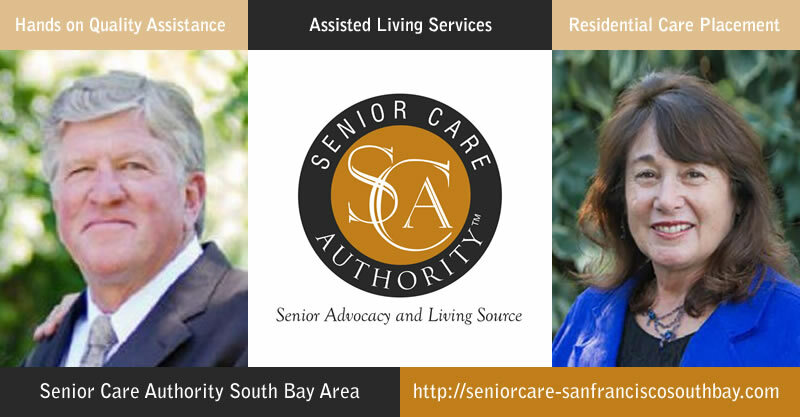 Founded in South Bay Area, California in August, 2012, by Karl and Katherine Winkelman, Senior Care Authority South Bay Area has recently gained major online exposure with its new website http://seniorcare-sanfranciscosouthbay.com/ which provides extensive information about Independent Living Communities, In-Home Care, Assisted Living, Memory Care and Nursing Homes. 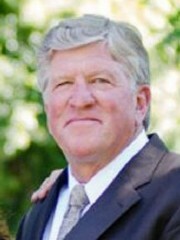 Karl Winkelman, the President of Senior Care Authority South Bay Area, and former Fortune 1000 executive, has shared his own life experience and explained why he chose to help others once they come across the need of assisted living for their loved ones: “Fifteen years ago I went through the transition process with my mom and dad. This process took 5 years and allowed me to learn first-hand the options open to seniors and their families”. Thanks to SeoSamba’s turnkey franchise website solution, Senior Care Authority South Bay Area was able to develop a content-rich online presence in record times, including their own blog & news platform, and a reinforced presence on major social networks. Karl and Katherine Winkelman appreciates all the more the additional perks provided by SeoSamba’s content management and online marketing platform. “I could count on SEO Samba to do a great job,” says Karl and Katherine Winkelman, “and the results were amazing: we have had great feedback from my partners in my network” they said. Karl and Katherine Winkelman concluded: “Our mission is to use our experience, expertise and compassion to help seniors and their families navigate that period in their life when the senior is going through a transition. We’re very satisfied with SeoSamba’s professionalism, and I could count on SEO Samba to do a great job, which definitely helps us better help others,” they said. For more information about Senior Care Authority South Bay Area, please visit http://seniorcare-sanfranciscosouthbay.com/, send an email to kathy@seniorcareauthority.com, or call 408-640-6628.